A Texas woman who struck a group of bicyclists has recently been charged with intoxication assault. Upon arrest, the 50-year-old woman she showed signs of intoxication. The report shows that she struck a group of five bicyclists, leading to the death of one. One other bicyclist suffered from bruises and fractures, but is expected to recover. A judge set bail for Weberlein at $100,000 and charges could be upgraded to intoxication manslaughter due to the cyclist’s death. When an accident involving a DWI causes serious bodily injury to another person, the crime may be considered an intoxication assault. In Texas, this is considered a third-degree felony. Because the impact to the victim and their family is enormous, the state of Texas will aggressively prosecute these crimes. If you are facing a charge of intoxication assault, it is imperative that you reach out to a skilled defense attorney for help crafting a solid defense in your case. Texas laws define “serious bodily injury” as any injury that causes loss of function or impairment of an organ or portion of a person’s body or increases their risk of death. Intoxication assault can sometimes result even if the victim’s injuries don’t appear to be serious. Incarceration – If the offender has been convicted of intoxication assault, the court is required to hand down a prison term of at least two years. The court is permitted to impose a prison term of up to 10 years in some cases. Community Service – If convicted, the court will impose a sentence of at least 160 hours of community service, but may impose as many as 600 hours of community service to be served. Fine – You could be fined up to $10,000 for intoxication assault charges if convicted. In addition, the court may grant a probationary sentence, although the defendant will still be required to serve a 30-day sentence in jail as a condition of said probation. Not only do you need to be concerned about the punishment if you are facing intoxication assault charges, but you need to be aware that most victims will hire a personal injury attorney and attempt to collect monetary damages as well. It could be weeks or even months after the accident before you are aware that the victim has hired an attorney. In some cases, law enforcement may delay arresting an offender for intoxication assault until they receive the results of a blood test. If you suspect that you are being investigated for a DWI that involved serious injuries to another person, it is imperative that you contact an experienced DWI and intoxication assault attorney as soon as possible to represent you. 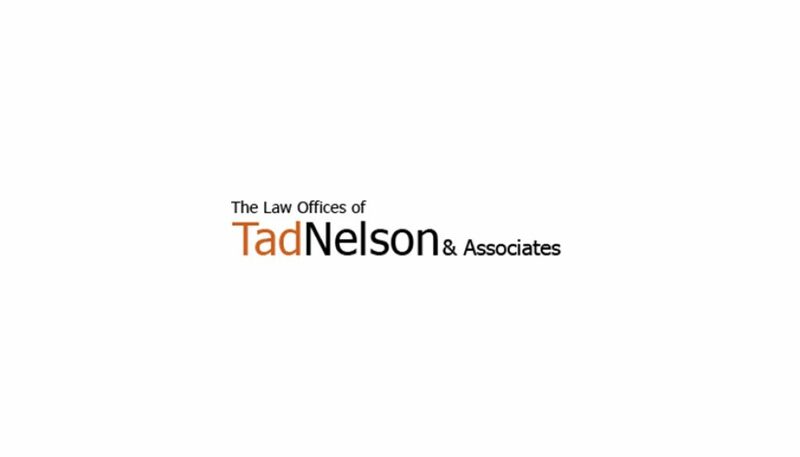 The Houston attorneys at the Law Offices of Tad Nelson & Associates have years of experience handling cases involving DWI and intoxication assault. Contact us today in League City, Clear Lake, Galveston or Houston for a consultation at one of our convenient locations near you.